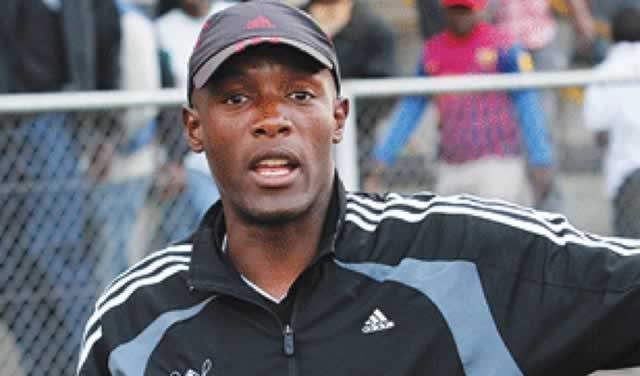 Bulawayo City interim coach Bekithemba “Super” Ndlovu has conceded that while he is is under pressure, he is determined to save the club from relegation. Amakhosi are second from the bottom on the table with a paltry 15 points from 22 games. They have a worrying goal difference of -13 after conceding 31 goals and scoring 18. Speaking at the club’s weekly presser ahead of their midweek fixture against Herentals at Barbourfields Stadium tomorrow, Ndlovu said: “There is pressure to win at Bulawayo City…I’m under pressure at all the times. The gaffer is still to get a win as City boss. He lost 2-0 at the hands of army side Black Rhinos in the previous round.